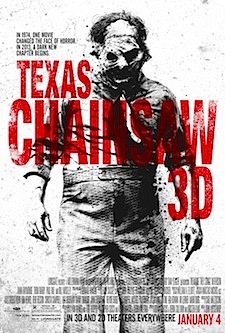 Though January is usually a dumping ground for bad films or sleeper Liam Neeson movies, Lionsgate hopes to drum up some excitement with a new vision of Texas Chainsaw 3D. The film may have changed the title (dropping Massacre), but it is still keeping with the spirit of it, and it will also be in 3D. 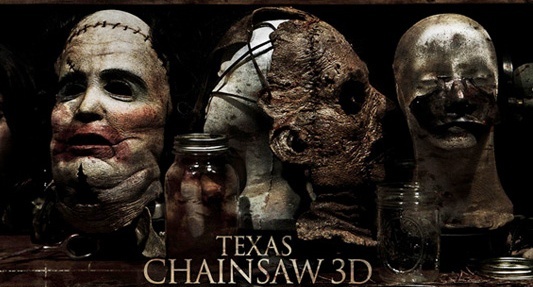 Now the studio has released a new poster for your viewing pleasure, and it will make you glad that the Sawyer family hasn’t carved your face off yet.